Bananas are one of the most commonly consumed fruits. They are rich in vitamins which are essential for our health. Bananas contain Vitamins A, C, B6, they are also rich in antioxidants and fibers, in other words everything our body needs to be healthy. Just one banana contains 465mg of potassium, which is the reason why people who have potassium deficiency consume it daily. In addition, as we all know bananas come in different colors, so here we’ll describe what benefits each color brings to our body. 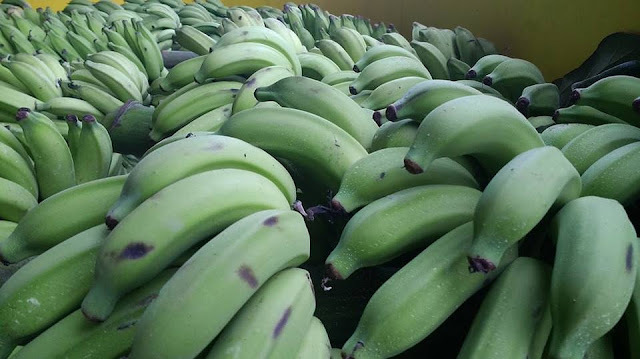 First, green bananas. While bananas usually are consumed after they’re pilled, this one is best when its cooked, doesn’t matter if boiled or fried. From Nutritional point of view, it is rich in fiber, vitamins and minerals, it manages the body weight and its especially good for lowering the cholesterol in the blood. 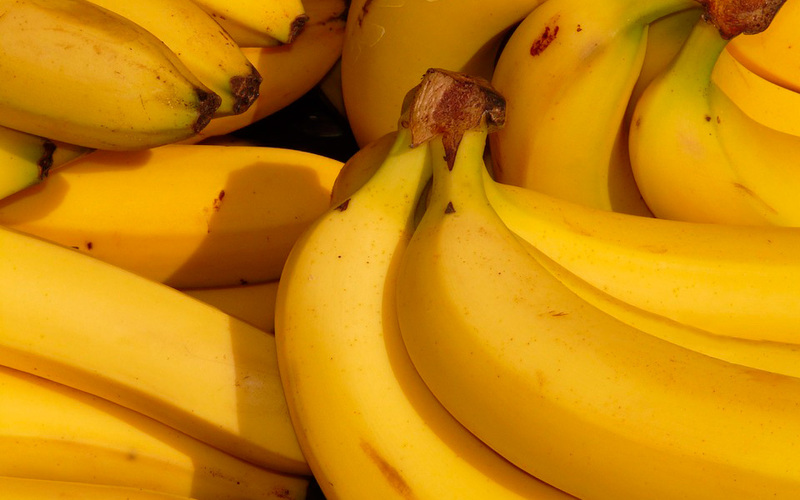 It also contains 550mg per banana, which is 100 mg more than normal yellow banana. Next one, the yellow banana. They are far richer in antioxidants than other type, another thing is that they boost the metabolism. 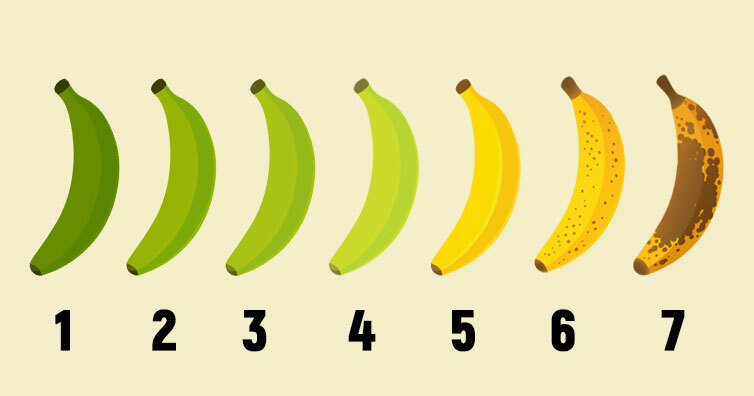 Bananas contain more sugar as they age, and so yellow bananas are on the sweeter side. 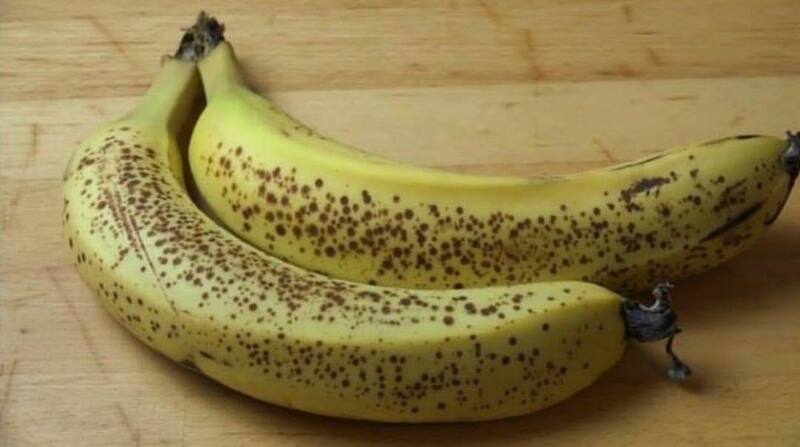 Finally, the banana with dark spots. For this type of banana we have a rule “ The more dark spots it has, the richer it is”. This type of banana contains TNF, which stands for Tumor Nercosis Factor which is a substance used to fight against abnormal cells. Also, it provides us with more energy than the other two types, and also is good for our blood pressure.